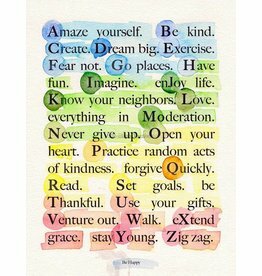 This vibrant image is from an original watercolor painting by Jane Ellen Tercheria and is the perfect addition to your little one's nursery or as a gift! 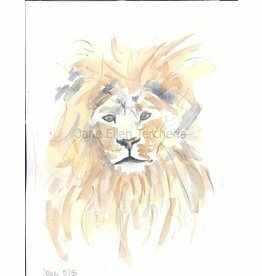 This catching image is from an original watercolor painting by Jane Ellen Tercheria and is the perfect addition to your little one's nursery or as a gift! 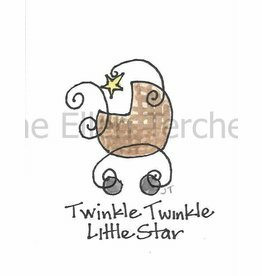 This sweet image is from an original watercolor painting by Jane Ellen Tercheria and is the perfect addition to your little one's nursery or as a gift!